David Lynch (born January 20, 1946) is an American movie director. His movies include Eraserhead, Blue Velvet, The Elephant Man and Mulholland Drive. 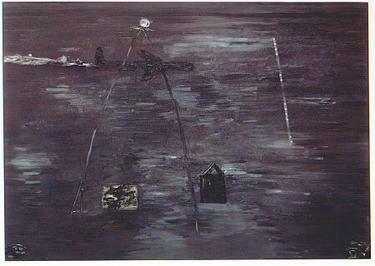 He was also responsible for a television series called Twin Peaks, his overall most famous work. Eraserhead, his first movie, is still his most famous theatrical movie. It was recently deemed socially important by the United States Library of Congress. He has done much work with Jack Nance, who has appeared been in all but two of his movies. He has said that all his movies will be done using digital video from now on. He is also famous for his early short movies. The Alphabet and The Grandmother are two of his best known. The Alphabet is about fear of education. The Grandmother is about a lonely boy who grows a grandmother like a plant from a seed. 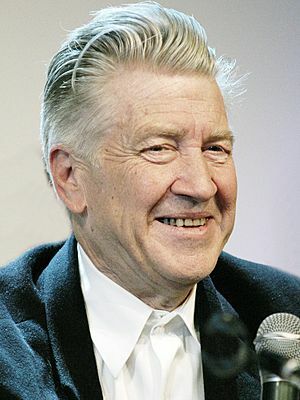 Over his career, Lynch has received three Academy Award nominations for Best Director and a nomination for best screenplay. 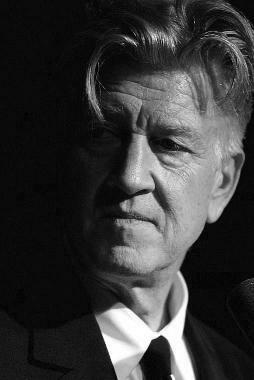 Lynch has twice won France's César Award for Best Foreign Film, as well as the Palme d'Or at the Cannes Film Festival. He also won a Golden Lion award for lifetime achievement at the Venice Film Festival. Lynch at the 1990 Cannes Film Festival. David Lynch Facts for Kids. Kiddle Encyclopedia.